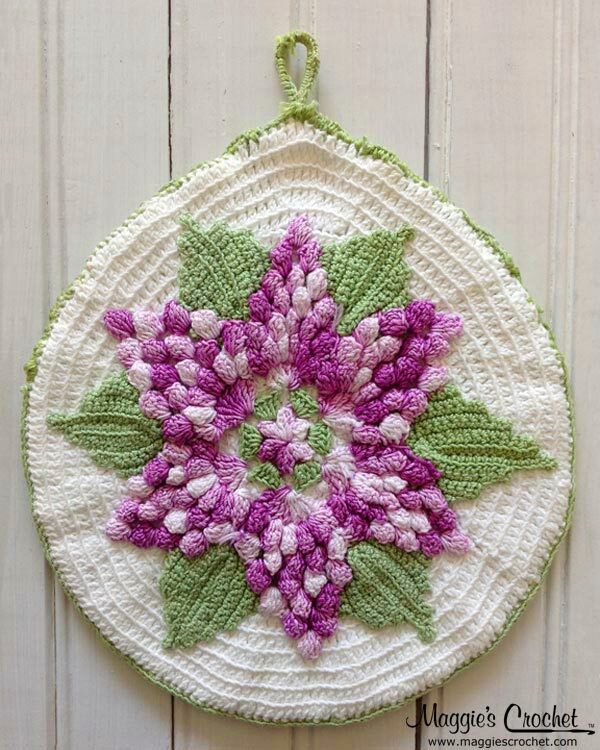 Collectable vintage potholders have many designs, with one popular style being floral prints or dimensional flowers sent in the center of the piece. 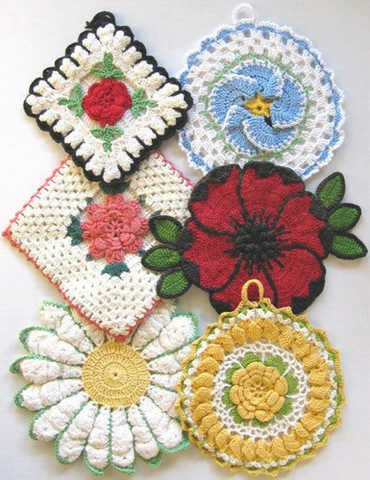 These attractive potholders were embellished with a variety of flower types, including roses, daisies and peonies. 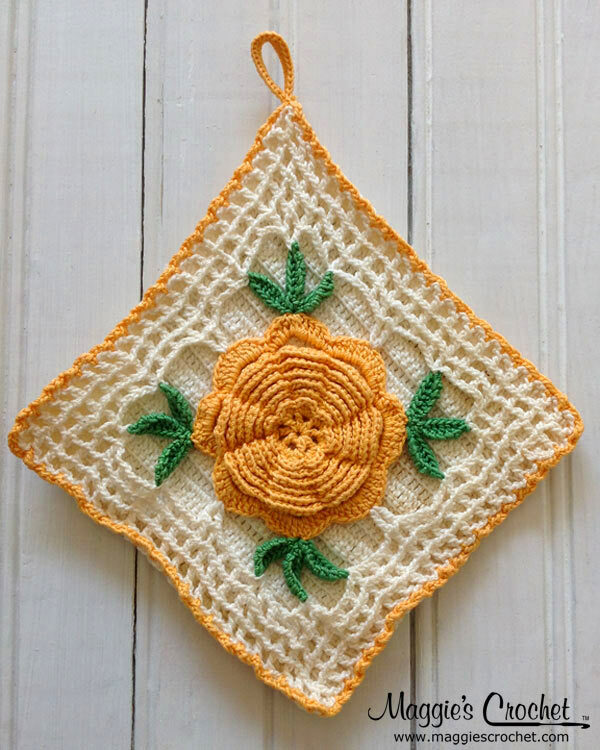 There isn’t a lot of history available for the floral potholders except the designs were popular from about 1945 through 1960. 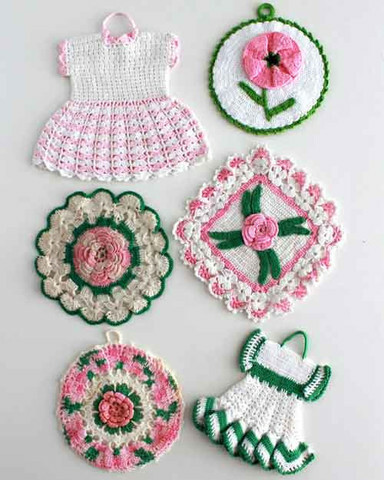 Women took great pride in how their kitchen looked and functioned. 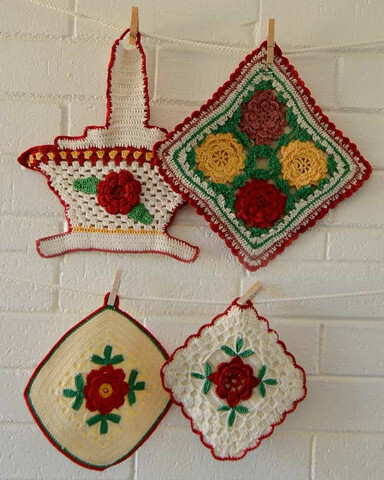 Potholders met both of those needs. 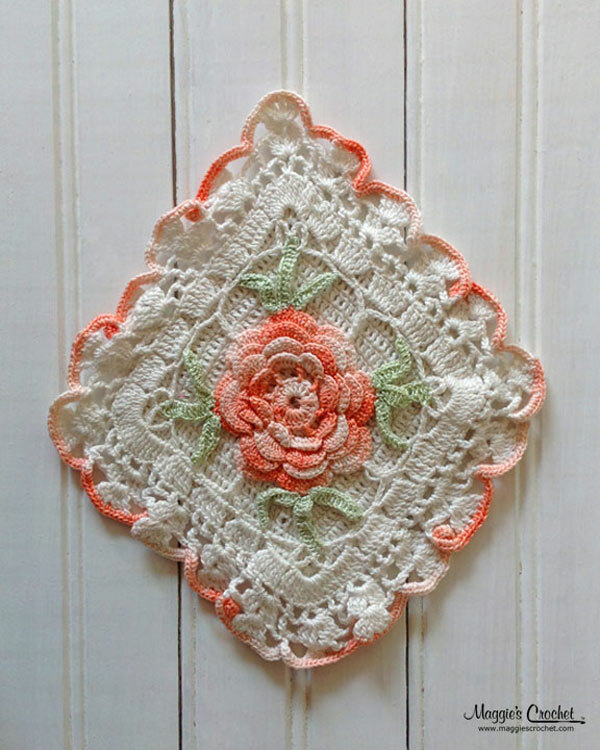 The floral designs were attractive and often were made to match the other décor of the room, yet sturdy enough for everyday use. 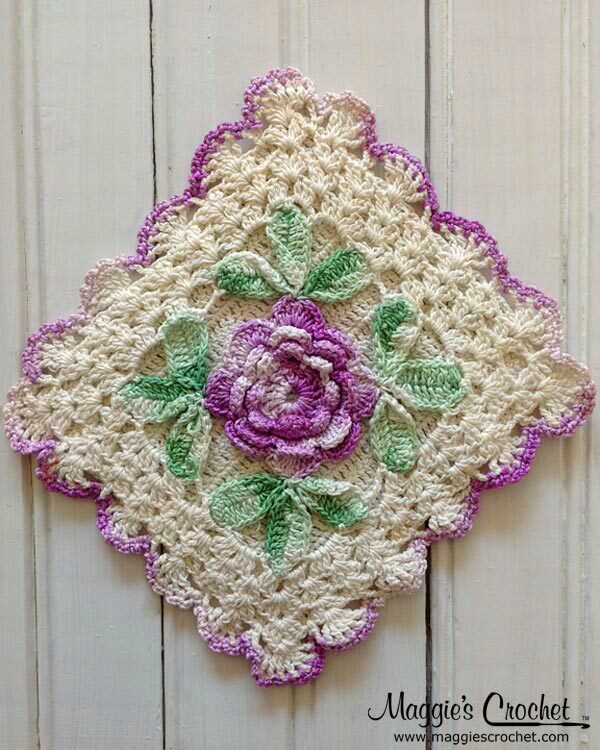 The designs have an intricate, lace appearance and were made in many different styles. 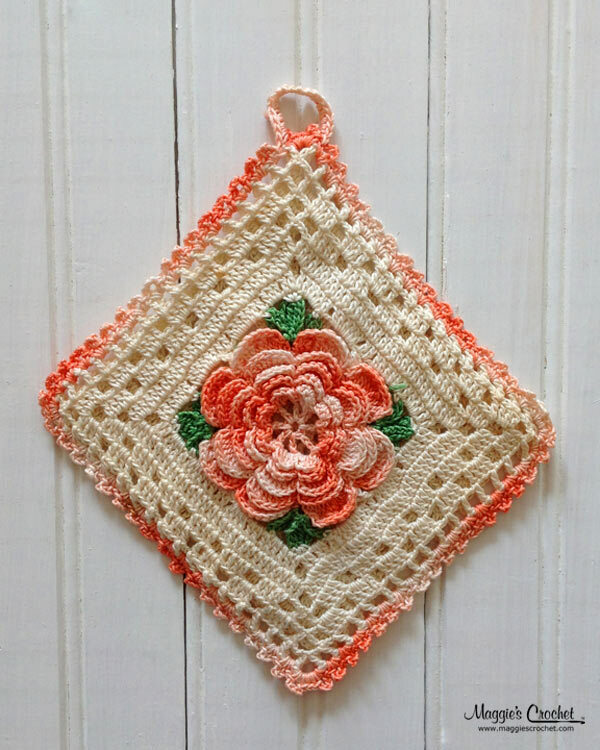 Finding original, vintage flower potholders in good condition is not always an easy task. 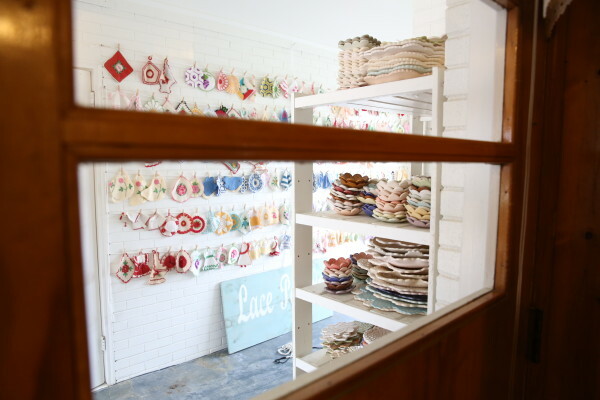 It could take you years to get a collection that worthy of displaying in your home. 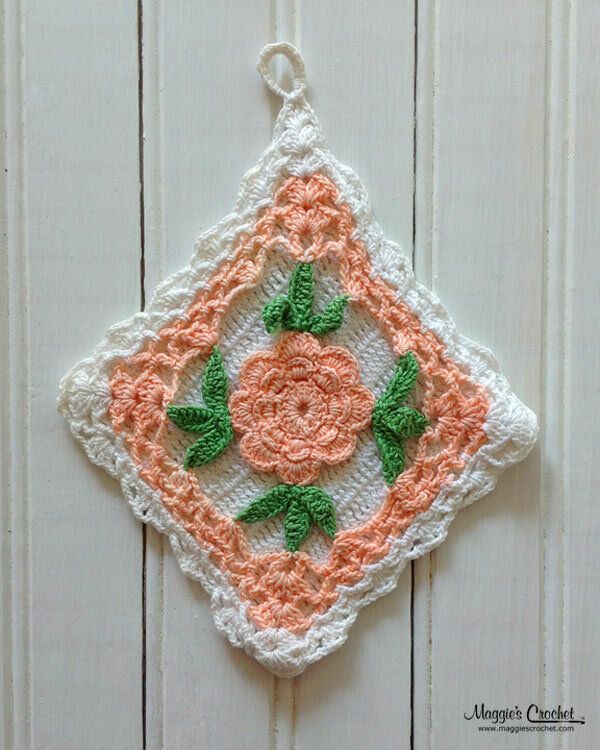 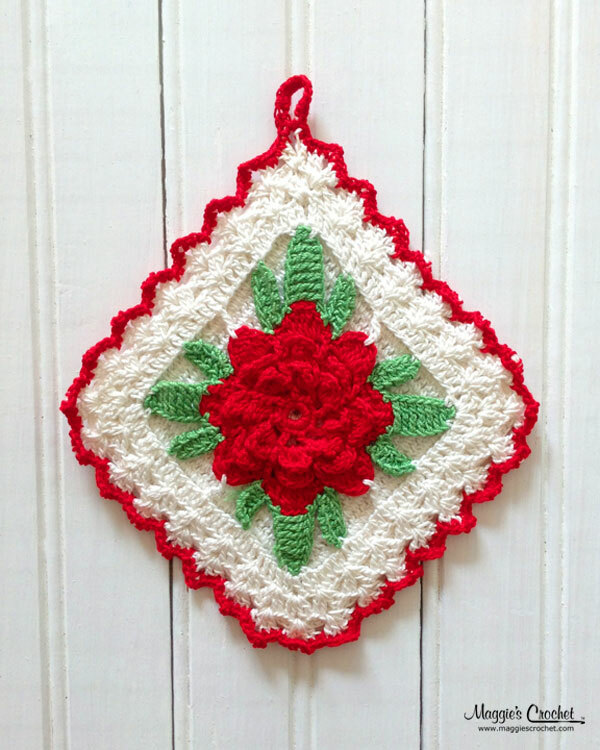 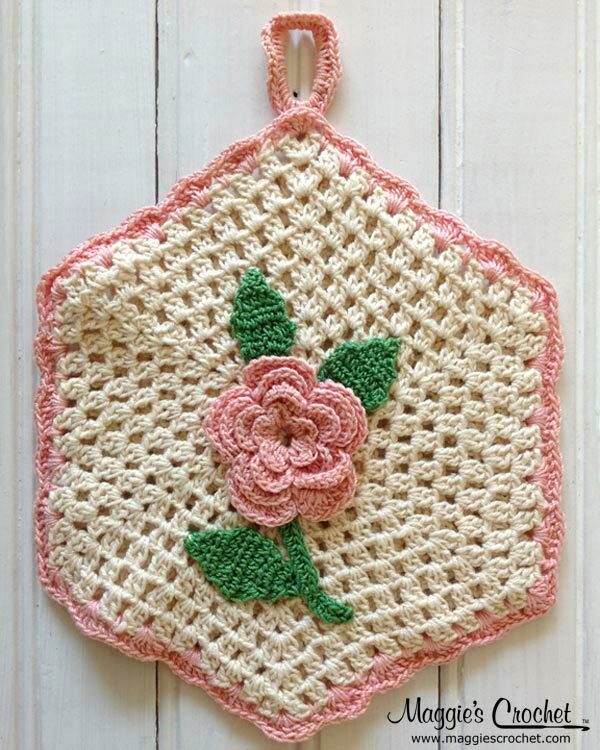 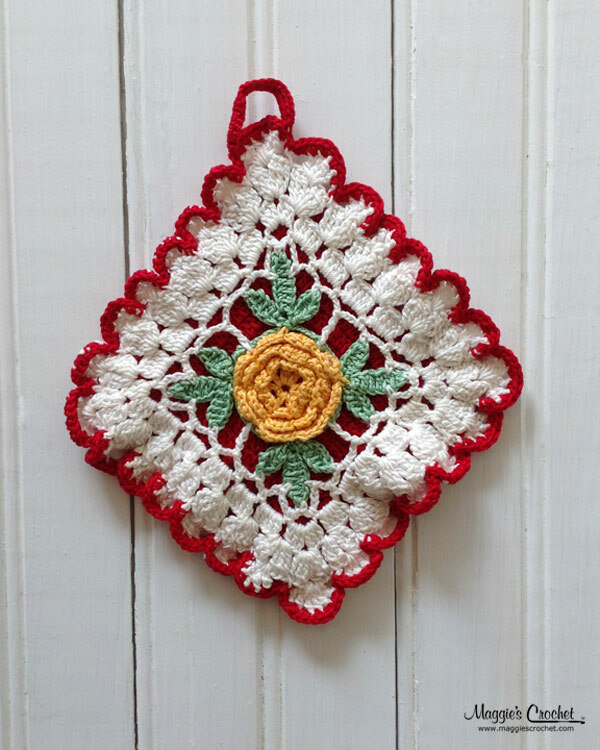 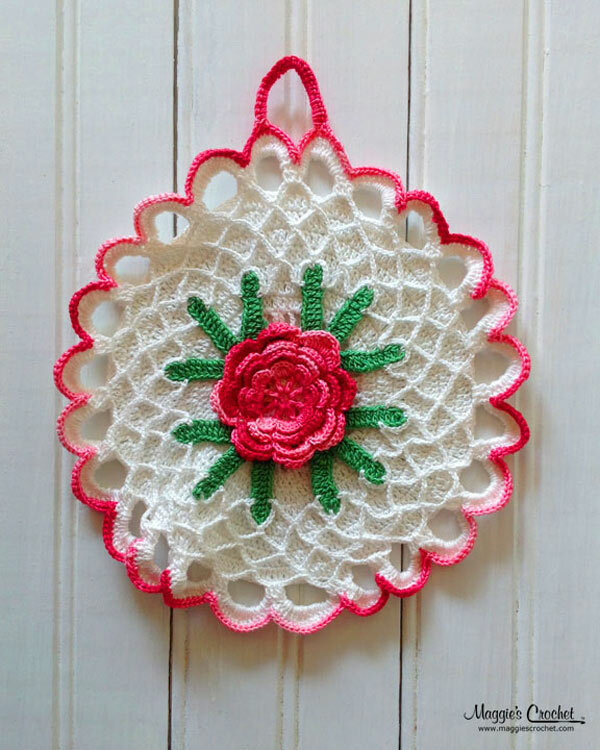 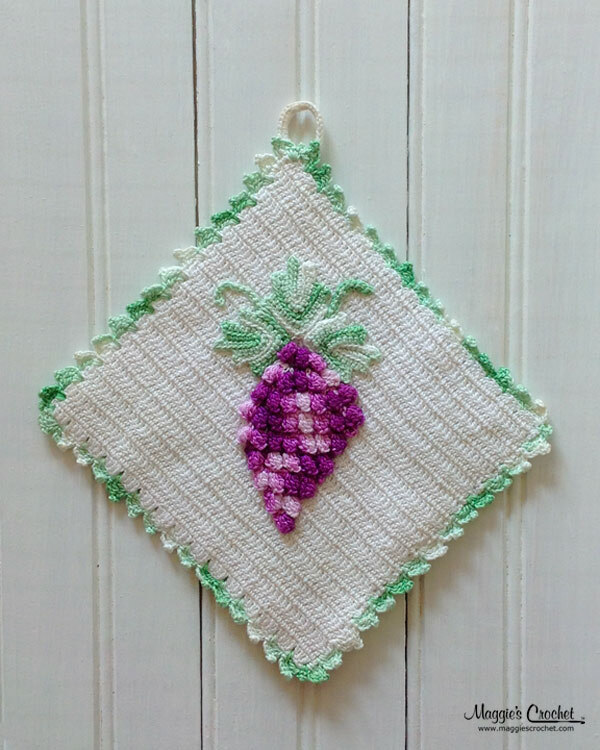 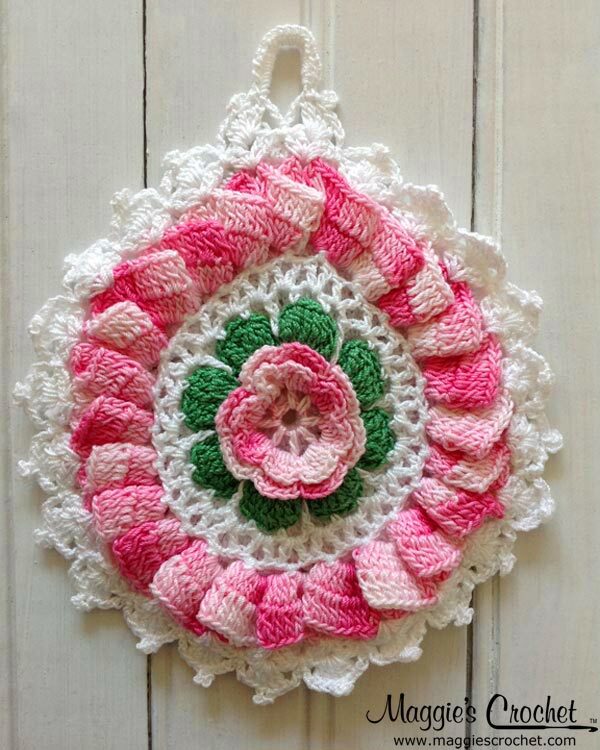 Vintage crochet potholders are beautiful and may be just what you need to spice up a kitchen space. 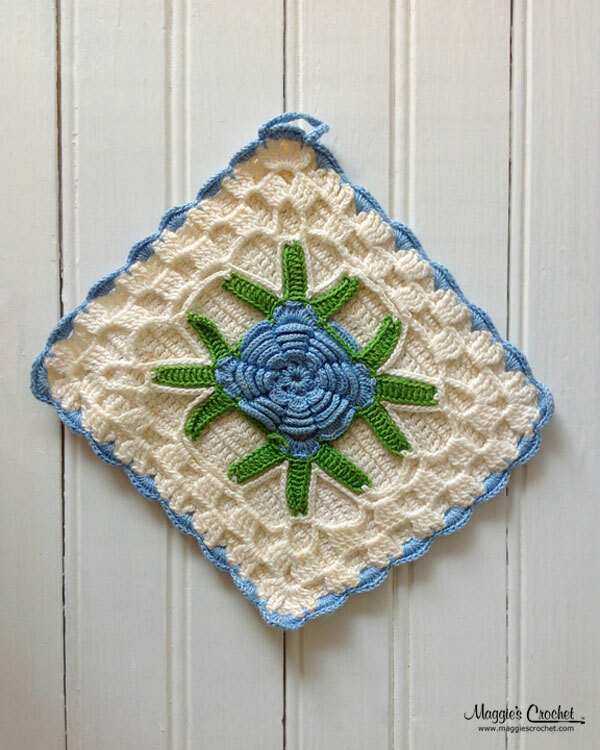 Why not check out some vintage potholder patterns and make some replica potholders that will give the same look and feel as the real thing. 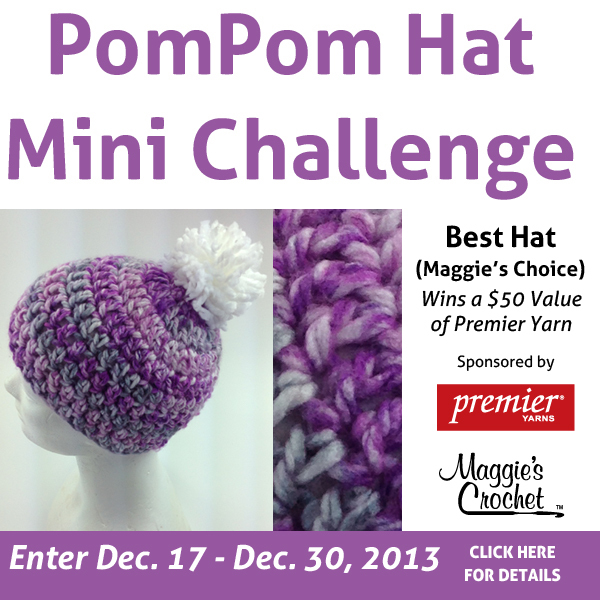 Maggiescrochet.com has some patterns that you may want to try out. 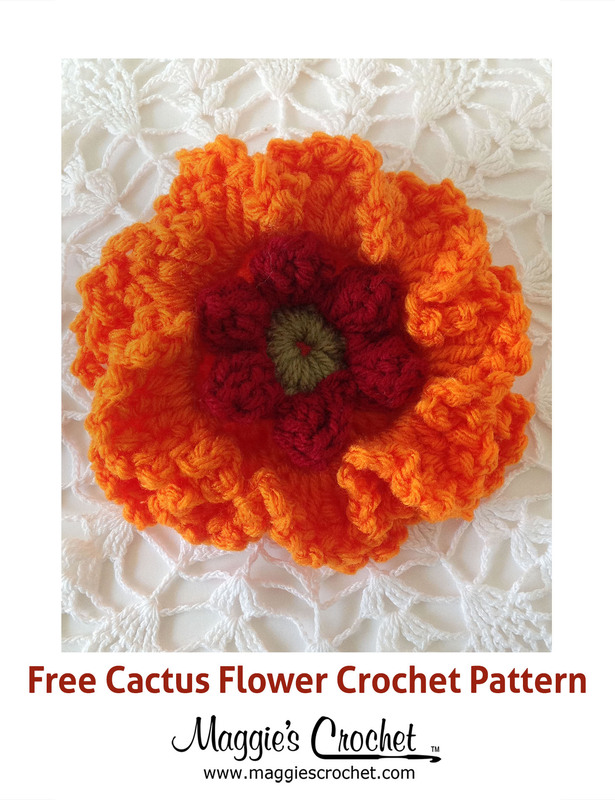 Click on the links below to see more! 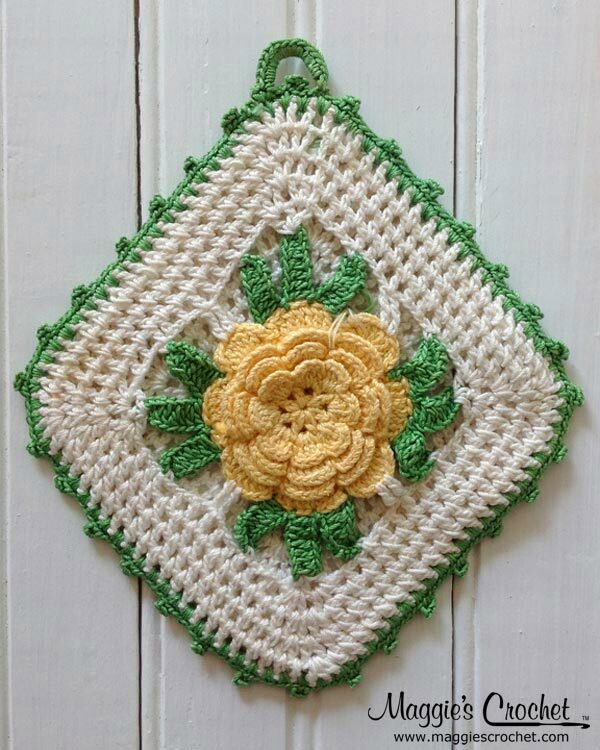 As you can see, vintage potholders are one of my favorite things. 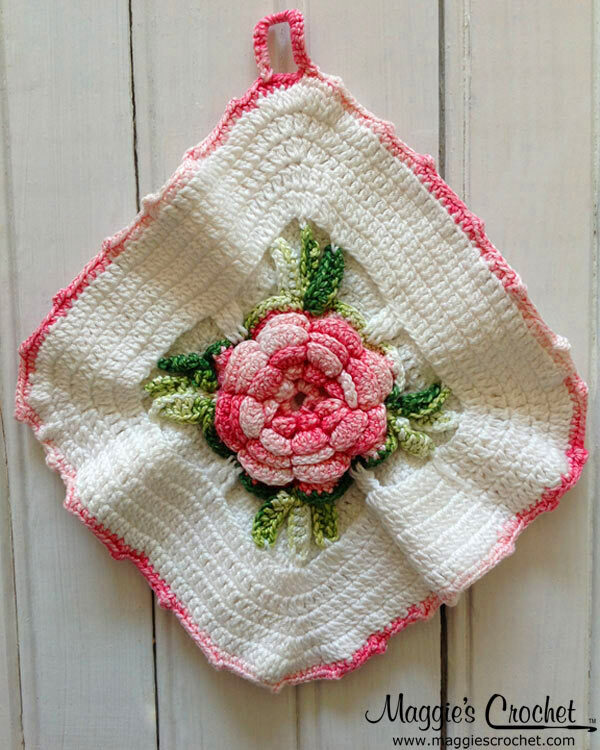 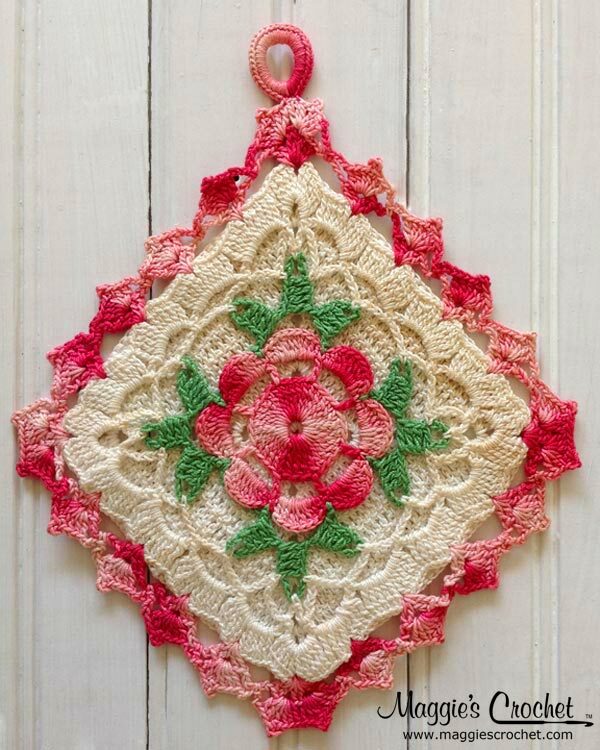 You can read more about my collection at Vintage Crochet Bloomer Potholders.